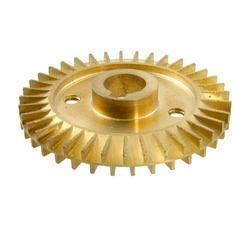 We are importer of Pumps Spare Parts, which are not available in India. 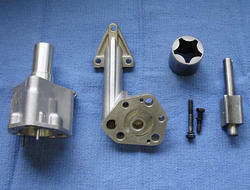 We offer these parts in very competitive prices. Advanced technologies and quality material are used in the manufacturing process of these spare parts. We are also importing the parts for pumps which are not available in India. 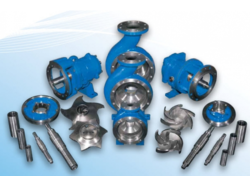 We provide a huge variety of Pumps Spare Parts to our esteemed clients. Our spare parts are precisely manufactured by our professionals as per the variegated demands and requirements of the clients. Our range of Pump Components are designed and manufactured by our team of technical experts who have in-depth understanding of the components and the functional features of these pumps. Our range of Pump Accessories are designed and manufactured by our team of technical experts who have in-depth understanding of the components and the functional features of these pumps. With long years of meaningful experience in the industry, we are able to supply and trade best quality array of Oil Pump Parts. These oil pump parts include valves, spring, inserts, lock nuts and many others. 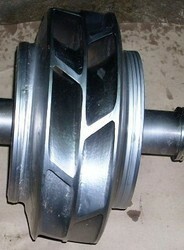 Our oil pump parts are made from fine grade stainless steel, cast iron and many other raw materials. These oil pump parts have excellent dimension and finishing made with compliance with industry standards. 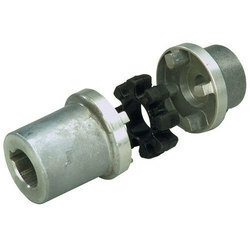 Our oil pump parts are available to our clients at very economical range of prices. In order to maintain excellent quality standards, we are offering a quality assured assortment of Pump Coupling. The Pump Coupling we offer is made accordingly as per the requirements of the clients. Besides, offered products are known for rendering hassle free performance. We are offering Industrial Pump Skid to our clients. Our range of Industrial Pump Components are highly acclaimed for its superior performance, negotiable maintenance and easy installation. 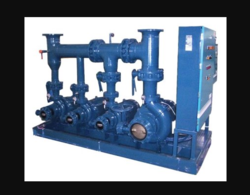 These pumps are manufactured by making use of most advanced technology.we are the leading exporter of Industrial Pump Components.we are the leading exporter of Industrial Pump Components. 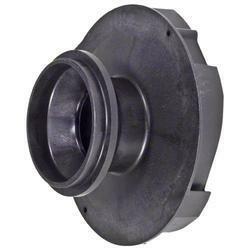 We are the foremost company for providing Pump Diffuser to the clients. Fabricated using high-grade stainless steel, these pumps are acknowledged for high durability and flexibility. Attributable to our unimaginable contribution around there, we are possessed with offering Chemical Pump Parts. The offered parts are available in various particulars as per the essentials of customers. These pump parts are used for moving to engineer in cutting-edge applications. Our pump parts are made using high audit material and heading designing in adherence to set general standards. Our range of Pump Shafts are designed and manufactured by our team of technical experts who have in-depth understanding of the components and the functional features of these pumps. Looking for Pumps Spare Parts ?